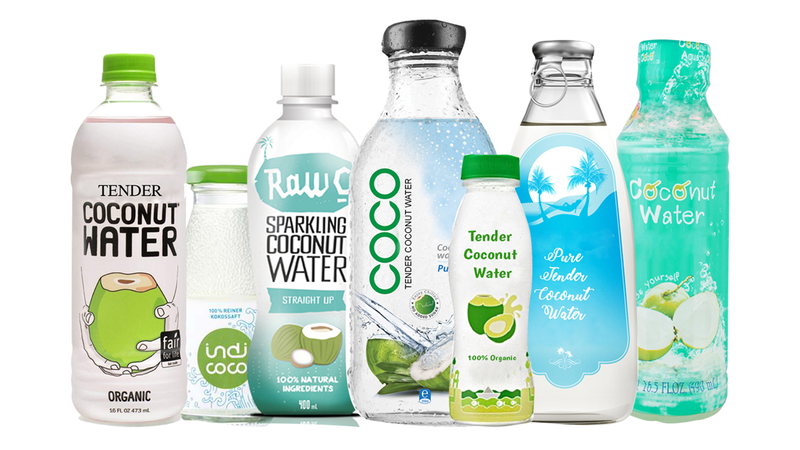 Directory Informations for Coconut Products and its Manufacturers. Disclaimer: Directory information published on Coconut Development Board Directory Information site is for information purposes only. 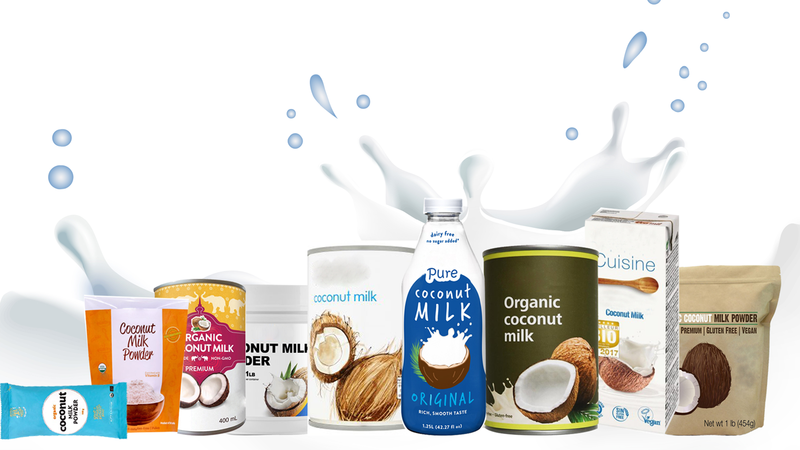 Information provided by coconut product manufacturers on their products are provided for convenience only and should not be construed as an endorsement by the Coconut Development Board. 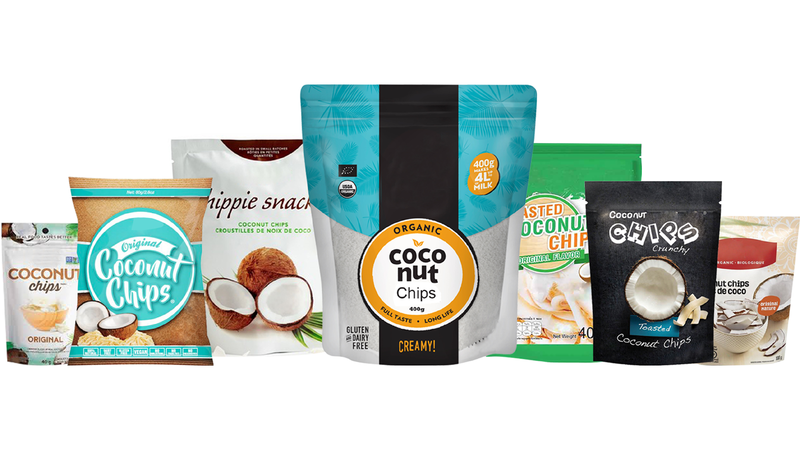 Coconut Developmet Board does not warrant or represent that information provided by coconut product manufacturers contained on this site is accurate, current or complete. Users should exercise their own independent skill or judgement or seek professional advice before relying on it. Coconut Development Board does not accept any legal liability or responsibility for any injury, loss or damage incurred by use of, or reliance on, or interpretation of, information contained on this site. This site is designed, Content owned, maintained and updated by Coconut Development Board- EDP Wing (Ministry of Agriculture & Farmers Welfare, Govt. of India) , Kochi-India.